Gettin’ ready to visit the White House? 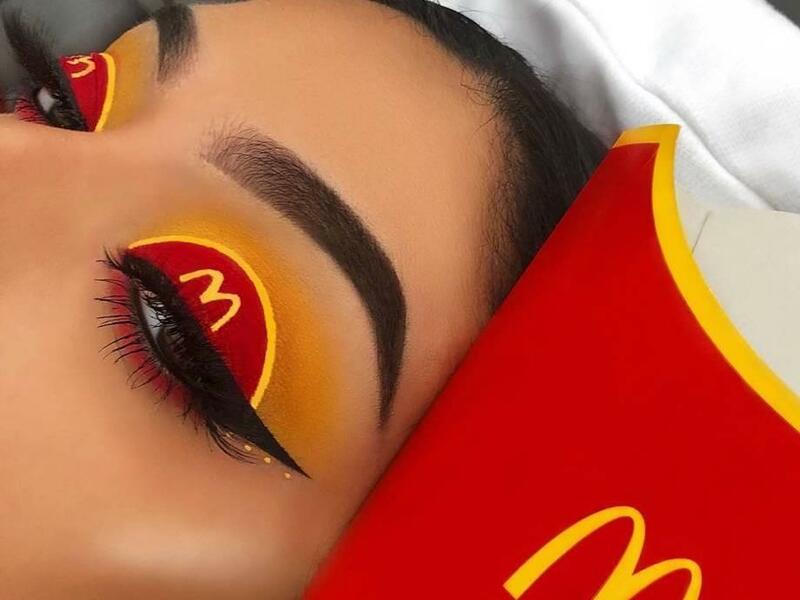 Posted on January 28, 2019, in Advertising, Art, Foodstuffs, McDonalds, Wearables, Weird. Bookmark the permalink. Leave a comment.